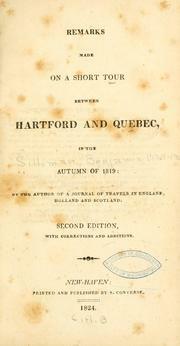 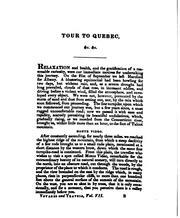 A journal of travels in England, Holland and Scotland: and of two passages over the Atlantic, in the years 1805 and 1806. 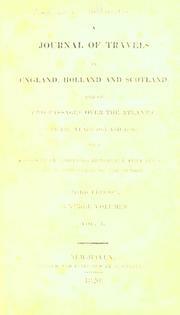 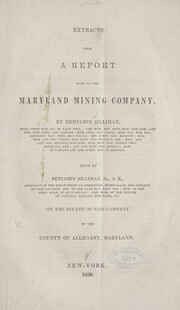 A visit to Europe in 1851: By Prof. Benjamin Silliman. 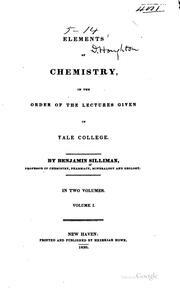 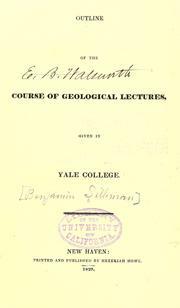 Elements of chemistry: in the order of the lectures given in Yale College. 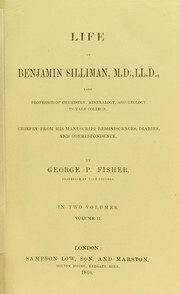 Letters of Shahcoolen (1802): a facsimile reproduction. 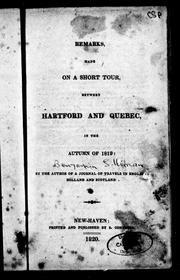 Architecture in the United States: an article in four parts. 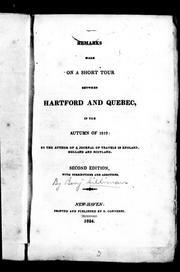 A journal of travels in England, Holland and Scotland, and of two passages over the Atlantic, in the years 1805 and 1806 ..
Are you sure you want to remove Silliman, Benjamin from your list?